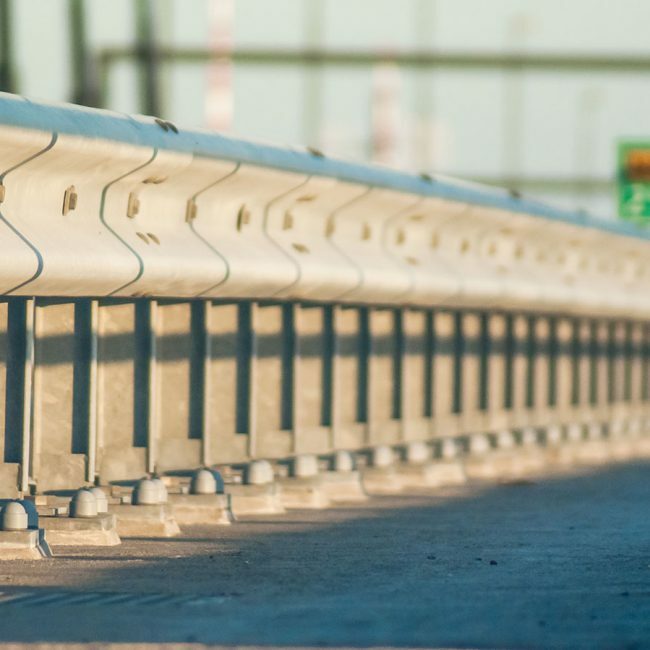 We Don’t Just Build Fences. We Build Relationships. 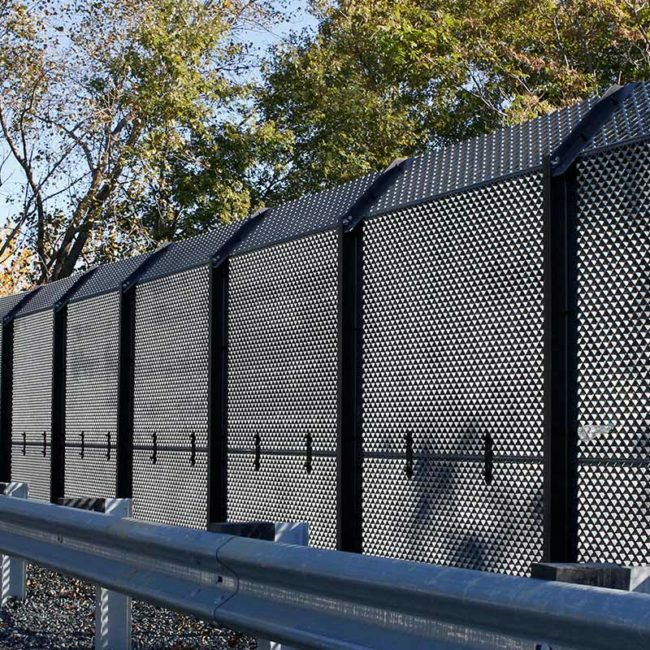 C&S Fencing is the tri-state’s most diverse fencing solutions company. 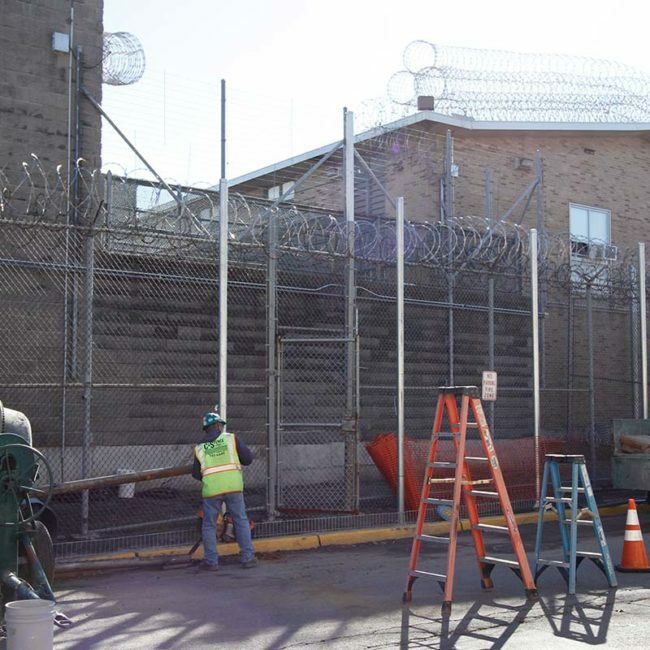 We serve a variety of industries with systems and services including parking guide rails, automated gates and access controls, temporary fencing, security and deterrence fencing, complex custom installations, and emergency fence repairs—all at highly competitive prices. 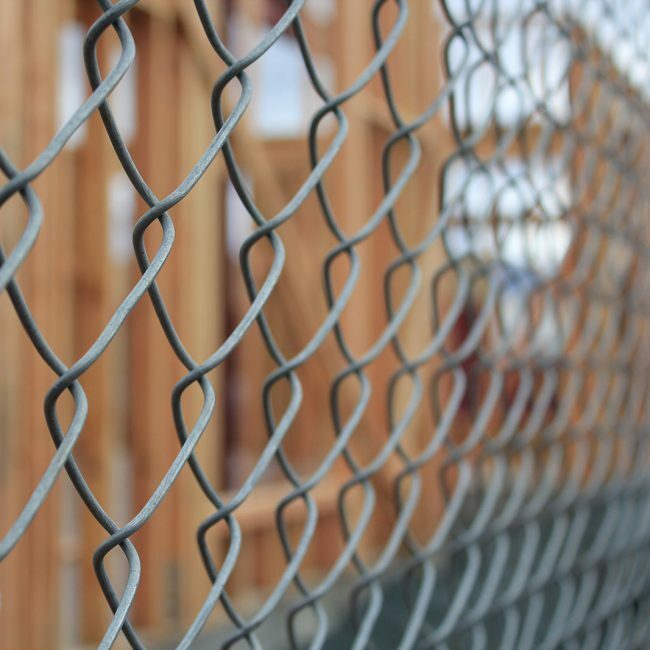 Our dedication and expertise results in repeat business and relationships that last as long as our fence solutions. With C&S, you don't get dumb workplace mistakes or violations. 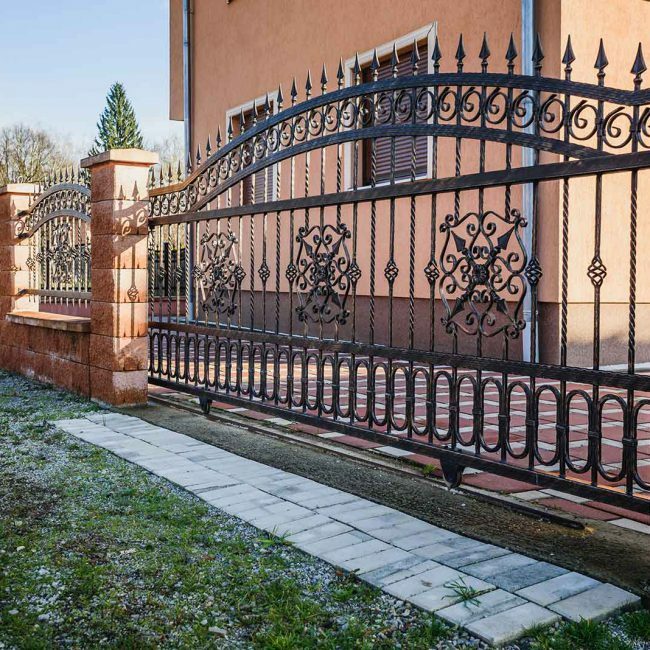 We Offer More Than Just "A Fence"
C&S Fencing works with many household names, trusted companies, and national brands. 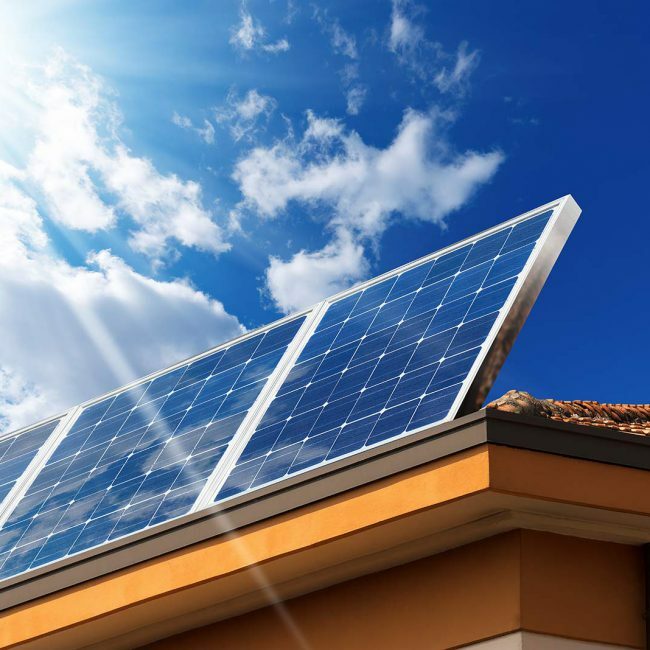 We work with a wide variety of clients and industries ranging from commercial and industrial markets to high-security, government-run facilities, and utility on a single project, which ultimately results in repeat business. As a growing, thriving company, C&S Fencing is always on the hunt for talent. 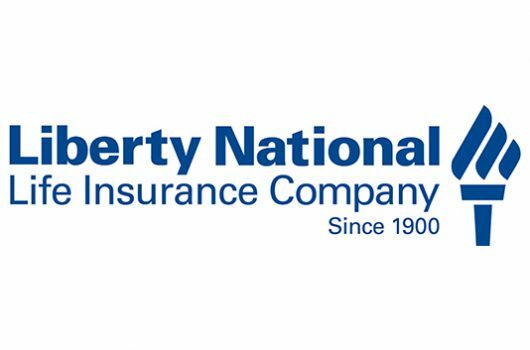 We’re hiring both in the office and out of the field. So if you’re motivated, dedicated, and looking to grow, get in touch. For those interested in professional development and career growth, we also offer training to help get you to where you want to be. I wanted to express my sincere thanks to three of your employees. 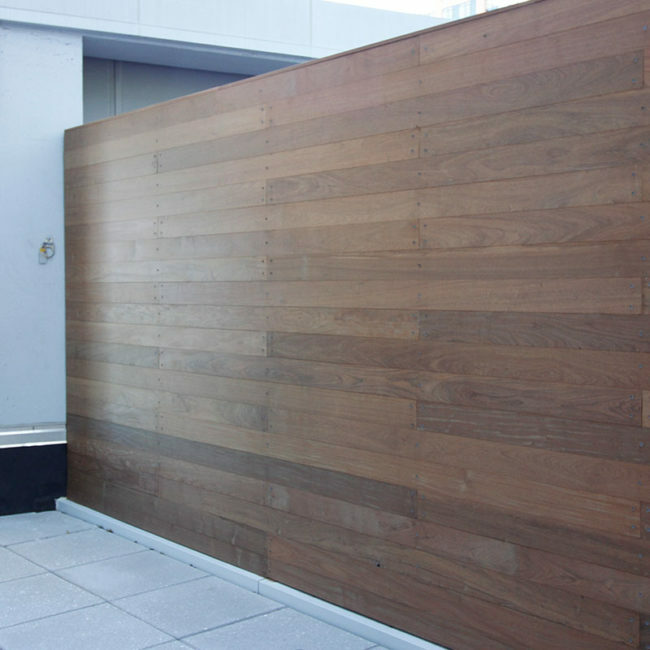 I recently had a Cedar Wood Fence installed on my property and was extremely satisfied with the entire experience! Thank you again for a very nice experience! 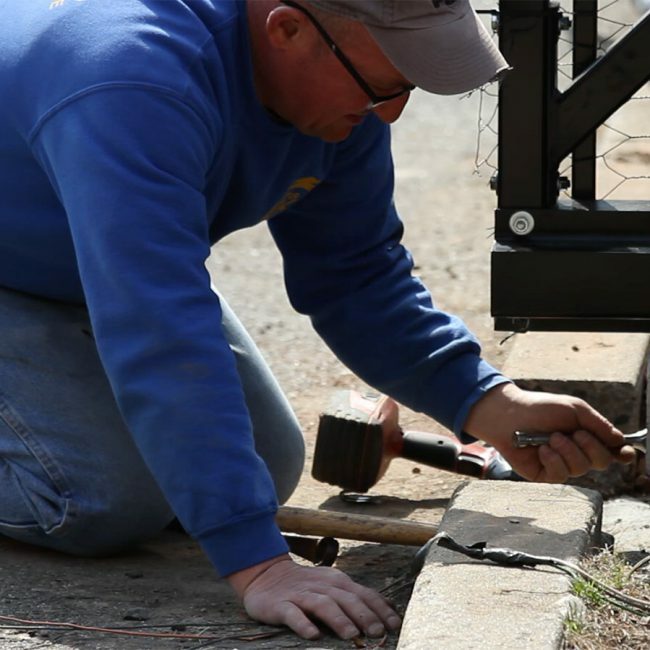 Over the last 50 years, C&S Fencing has become the tri-state area’s most trusted fencing experts. 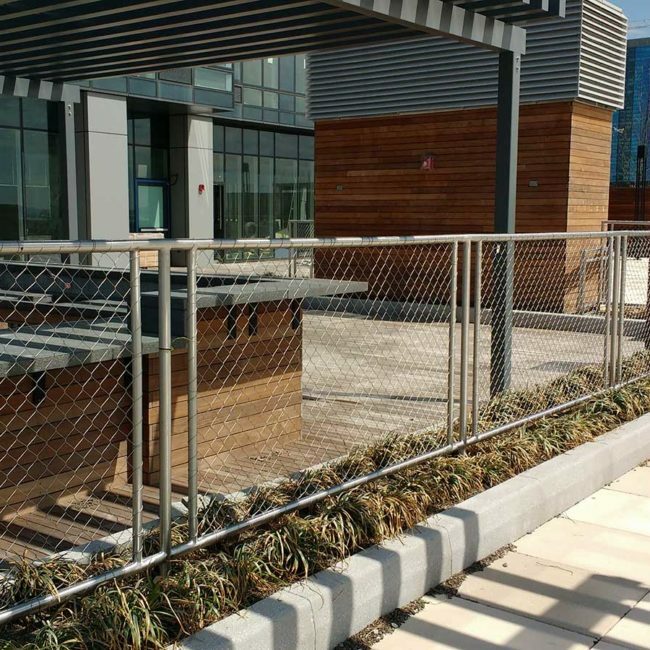 Established in 1968, C&S Fencing has expanded to offer a diverse range of custom fencing solutions for applications including industrial, construction, property management, parking and transport, governmental, and commercial. 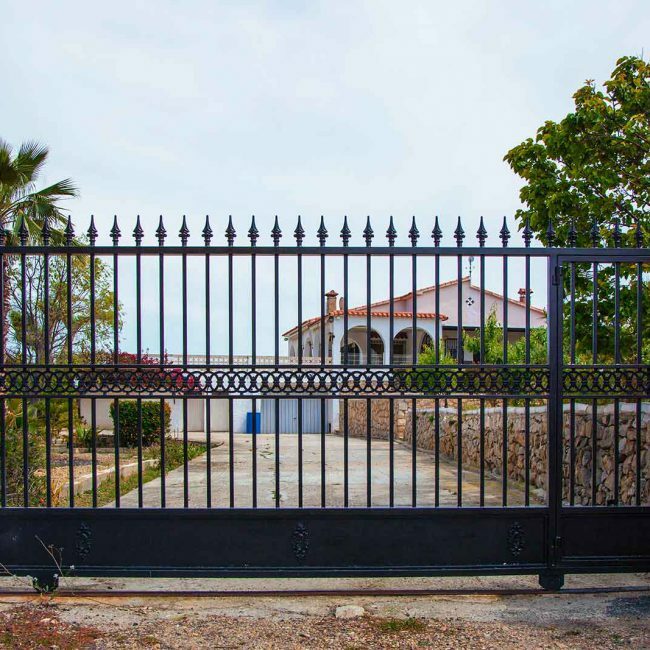 C&S Fencing systems and services include parking guide rails, automated gates and access controls, temporary fencing, security and deterrence fencing, complex custom installations, and emergency fence repairs.